OUT NOW !! 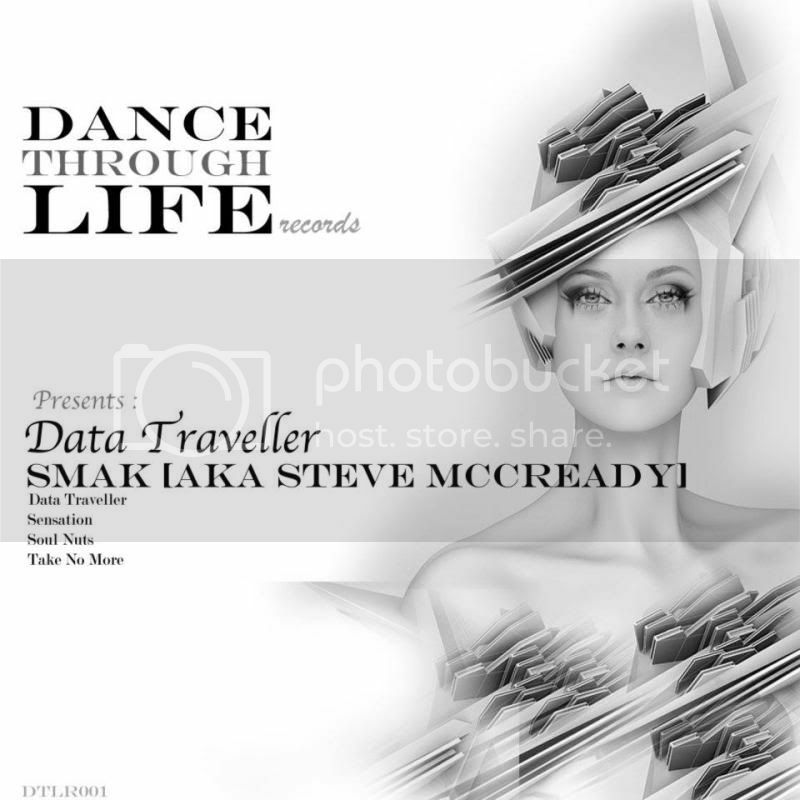 on Beatport , our first release from young irish SMAK aka Steve Mc Cready. With the support from Nick Warren, Roger sanchez, Markus Schulz, Sandra Collins, Omid 16B, John Digweeed and many more ! !